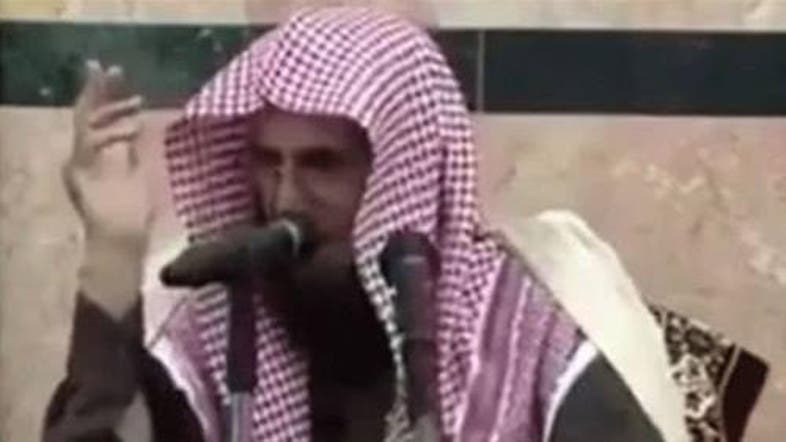 A Saudi cleric has been ridiculed by Saudis online for stating that women only watched football to stare at men’s thighs. The imam issued a fatwa (religious edict) said it should be “haram” or forbidden for women to watch football games causing controversy in Saudi Arabia. Al-Huwairni added: “To be frank, I do not know why women are looked down upon more than men. This is common among scholars and extremists. How is it possible for anyone to say that women only watch football to enjoy looking at players’ thighs? Social media reactions were quick to point out the apparent ridiculousness of the imam’s fatwa with a trending hashtag in Arabic which translates to: #women_love_football_because_of_players'_thighs. Twitter reactions were wide ranging with hundreds of tweets ridiculing the imam’s fatwa. Meanwhile, Al-Huwairni also added in her op-ed that the imam's “judgment is harsh and it reduces women to sexual objects. The imam did not only say that such things bring corruption but also banned women from looking at men who are not related to them. "